People | Western Printing Company, Inc. There are twenty-three employees of Western Printing and they are all crucial to its success. In addition to the owners, there are two employees with over 30 years and three employees with over 20 years of employment. The average time of all employees together is 15-1/2 years. All employees are craftsmen and take pride in the products they produce. In 1980, Pat had announced his retirement and sold his half-interest in the Oil Capital Printing Company. He withdrew from the melee of the business world and began dividing his time between more leisurely pursuits. However, the respite was short-lived and, in 1981, Pat started Western Printing Company. Since its emergence, Western has developed into one of the region’s premier offset printers, with a constant, deliberate focus on service and quality. 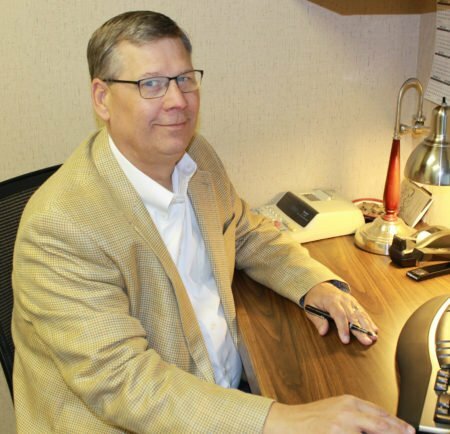 Satisfied clients in Tulsa and across the nation have served as validation for Pat’s decision to return to the printing industry more than 3 decades ago. Doug’s youth was spent working in the family bookbindery, which laid a sturdy foundation for a career hinging on one of society’s integral tools of communication: Paper. 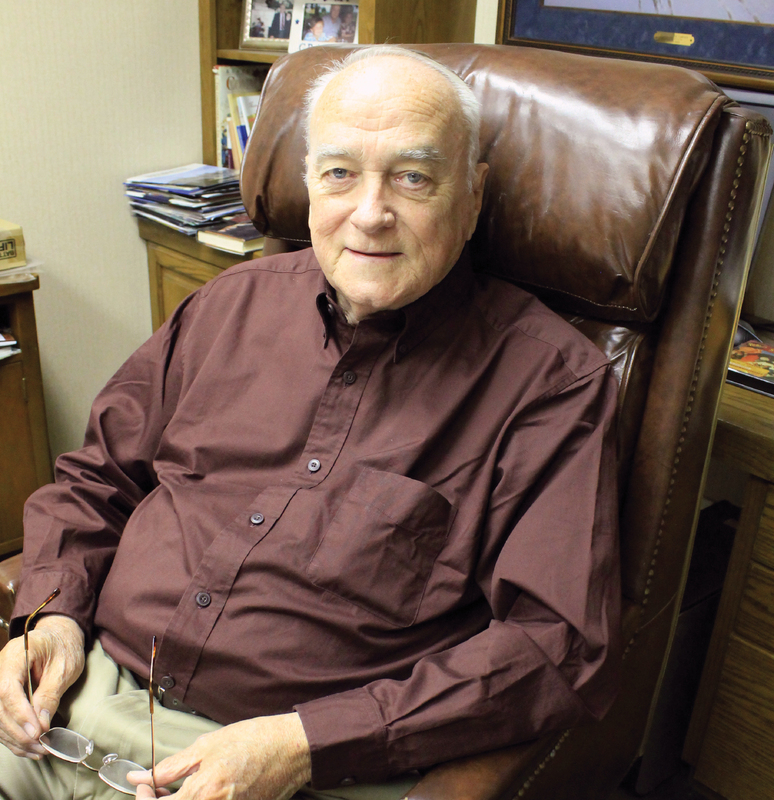 Armed with his education in the family business and a degree from Oklahoma State University, he began his profession as a paper rep for Tulsa Paper Company and developed a relationship with Western Printing. Pat Coughlin witnessed Doug’s customer service acumen and soon brought him on board to help build the business. The alliance would prove to be one of the best moves Pat ever made. The two men now share ownership of Western, with Pat as a majority owner and Doug as a shareholder, and the partnership has thrived for more than 30 years. Marty has a marketing degree from Northeastern State University. He has 27 years experience in the printing industry and has been at Western for 17 years. 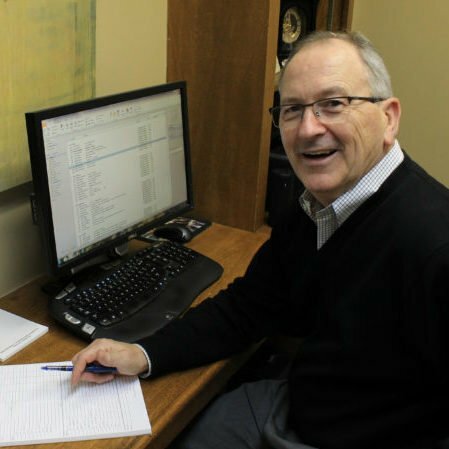 Marty started his career at Pryor Printing right after college and later worked as a customer service rep at Rogers Printing, and a print buyer for Pacificare. He brought his technical expertise to Western Printing in 2001 and now manages the production facility and works with our clients to produce the best quality jobs possible. Joni has an accounting degree from Oklahoma State University. 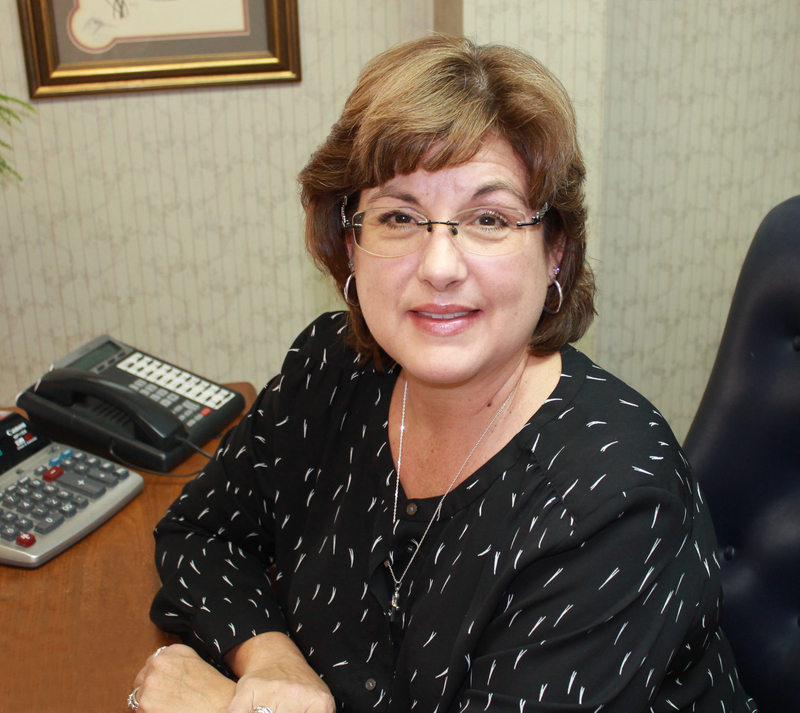 Joni not only manages our accounting department, she works directly with many of our clients to handle the production details of a job, and she makes certain that paper and finishing details are performed to each client’s specifications. She has been with Western for 23 years. Terri is the pleasant voice you hear when you call Western Printing. Western takes pride in its personal service and Terri is the first link in that commitment. 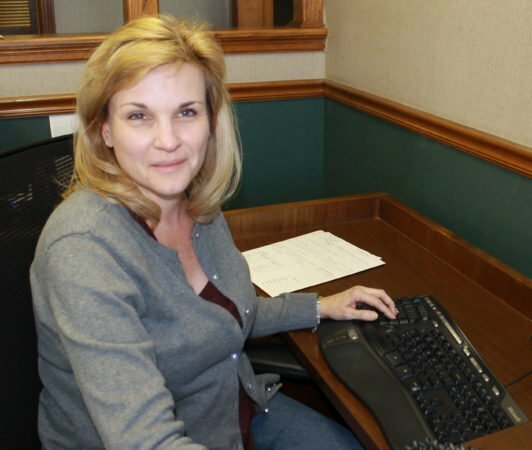 She handles much of our accounting and record keeping and gets calls and inquiries taken care of promptly. She brings 25+ business experience and has served in her position for 4 years. Jim has a degree in business from Northeastern State University. He had 21 years experience in the bindery industry before joining Western staff 2 years ago. 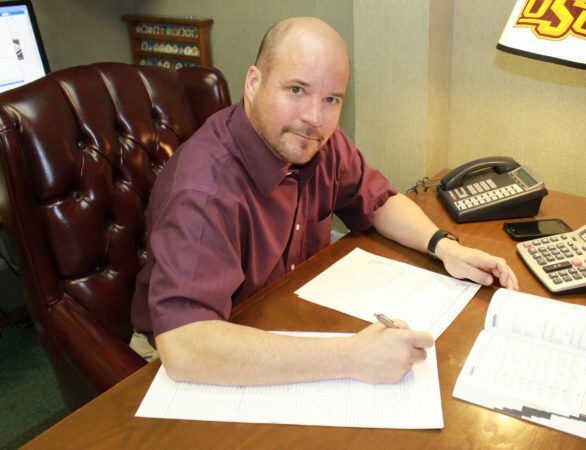 Jim is not only well versed in binding and finishing, he is available to personally work out production details with our clients to make certain that jobs are produced as scheduled and with the quality expected. Copyright © 2019 Western Printing Company, Inc.